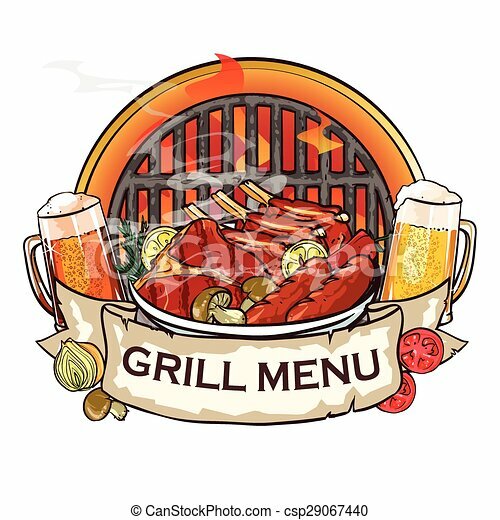 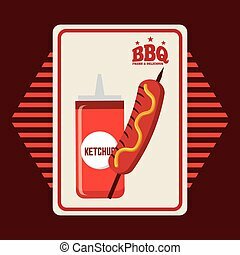 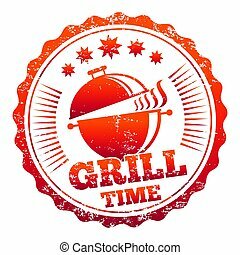 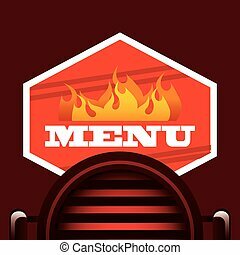 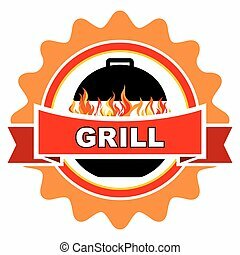 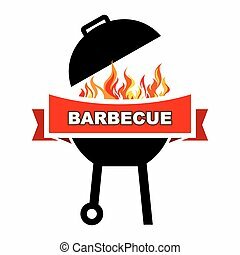 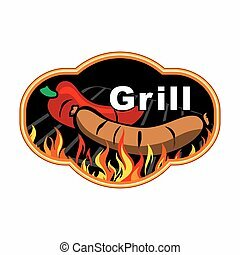 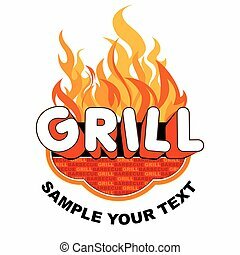 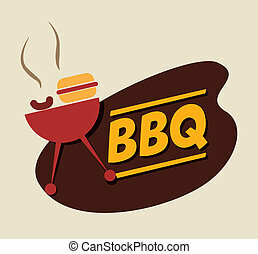 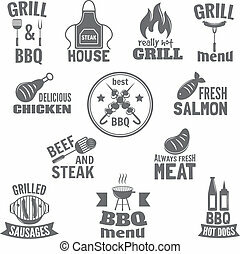 Bbq grill label design with ribbon banner and sample text. 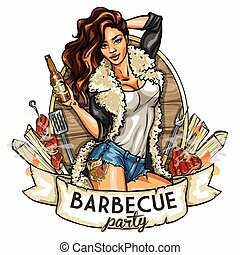 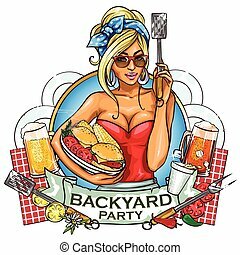 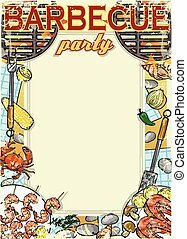 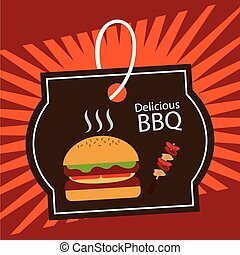 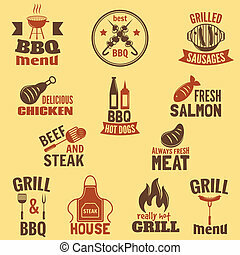 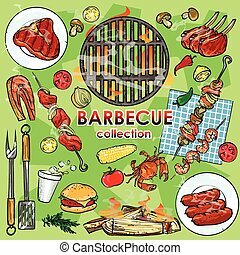 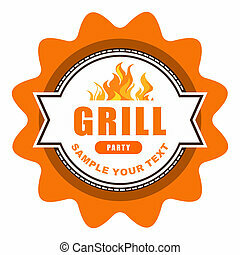 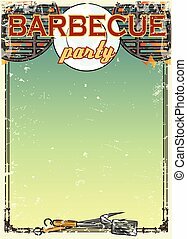 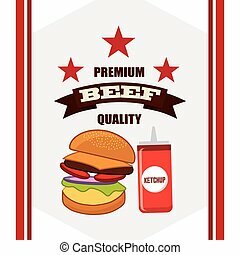 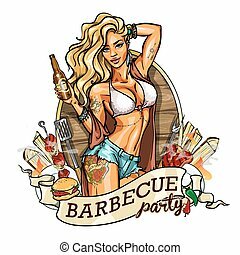 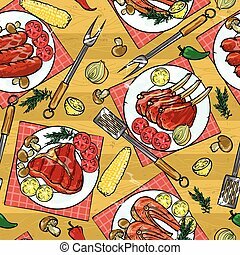 BBQ Grill Party label design with ribbon banner and sample text. 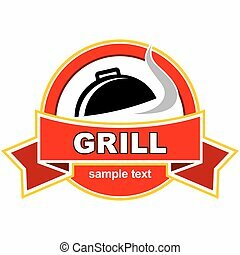 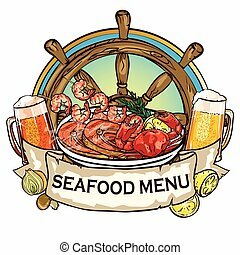 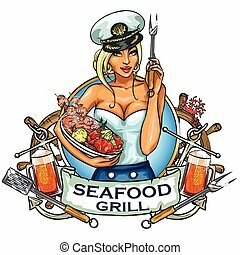 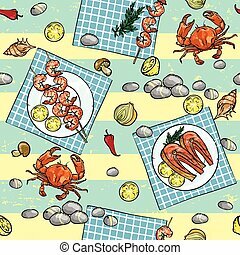 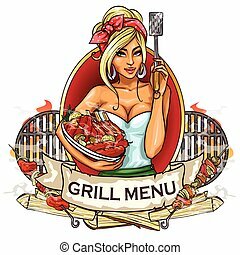 Seafood Grill label design with ribbon banner and sample text.